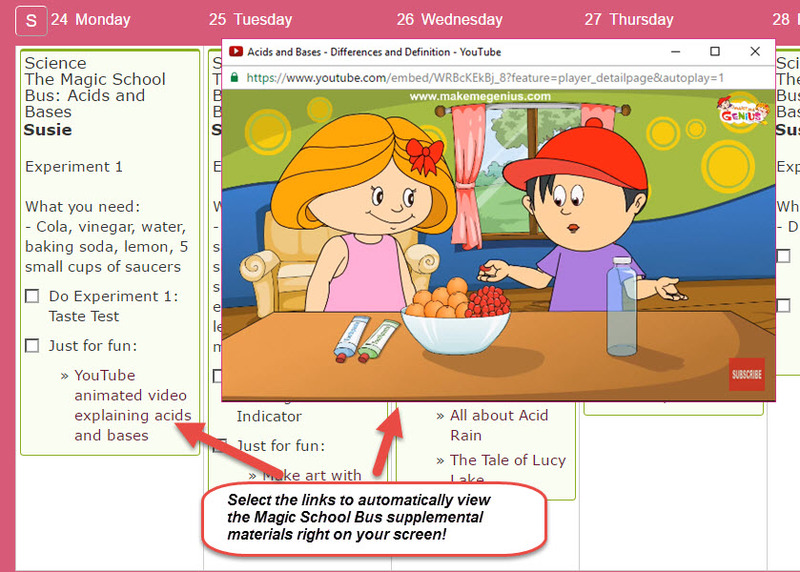 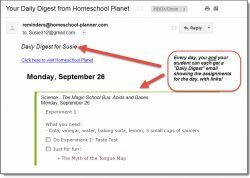 Take full advantage of your Magic School Bus science kit subscription with the official, publisher-created lesson plans for use with Homeschool Planet. 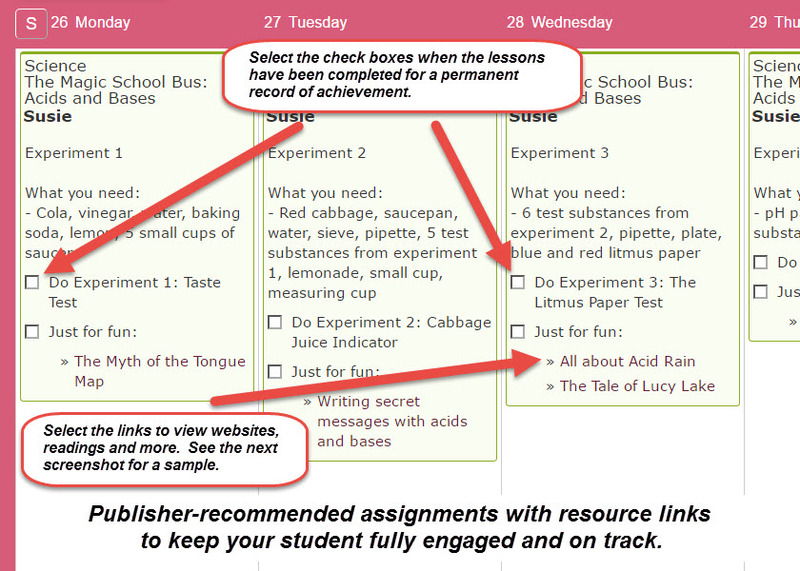 These plans -- one for each science kit -- lays out the supplies needed and recommended sequence of experiments with one-click access to supplemental online resources. 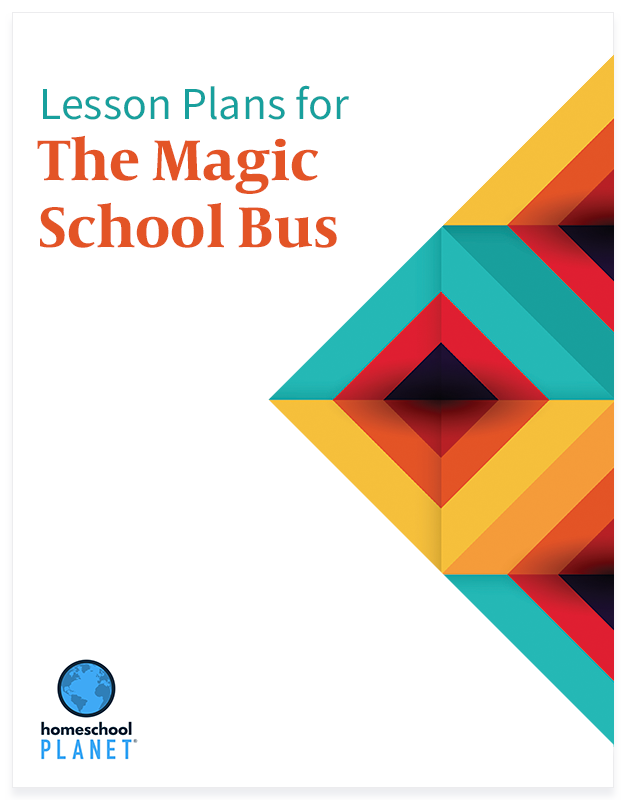 12 lesson plans, one for each month's Magic Science Bus science kit. 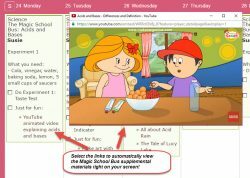 One-click access to a Certificate of Completion and recommended Internet resources and games - one for nearly every day of the plan. 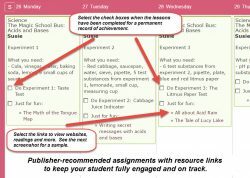 You can use these resources for additional practice, for review, for illustrations to clarify a concept, or just for fun. 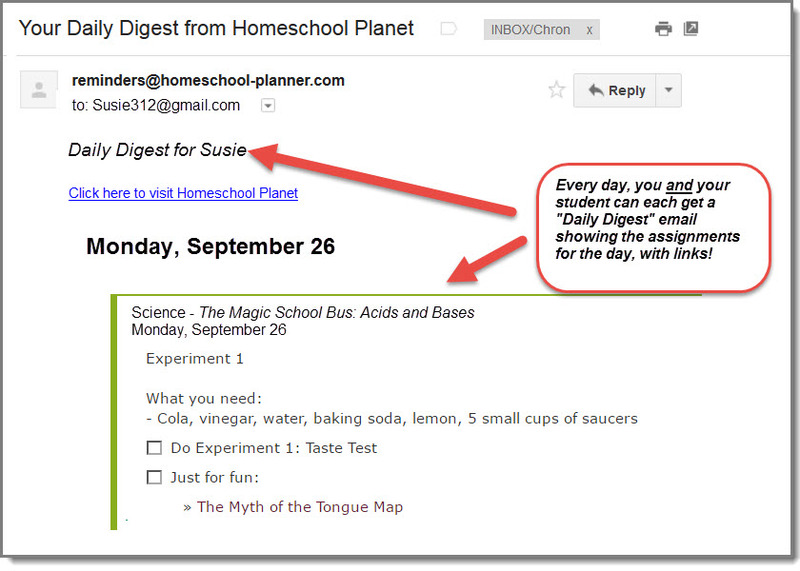 Note: You decide whether to update the plans.